Recent legionnaires news at Disneyland is the latest reminder that this public safety and HVAC maintenance issue isn’t going away anytime soon. As mentioned in previous posts, Legionnaires’ disease is a serious and sometimes fatal disease that affects the lungs as a severe strain of pneumonia. It can be contracted through poorly treated or untreated potable or nonpotable water and grows well in warm conditions. 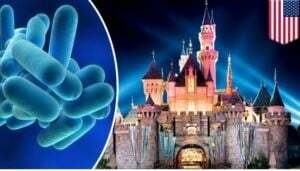 This makes cooling towers that have been poorly maintained susceptible to contamination, such as the cooling towers at Disneyland that caused an outbreak of Legionnaires’ disease in September. Experts concede that outbreaks like this are likely to occur more frequently as facility managers have smaller budgets and routine maintenance continues to be done with inadequate methods and tools. 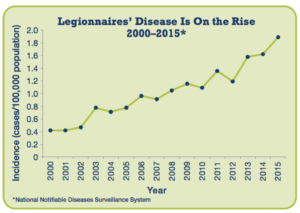 The Centers for Disease Control and Prevention reported that data from over 20 states indicated that there were 2,809 confirmed cases of Legionnaires’ disease, lending evidence to the theory that better maintenance practices are needed. 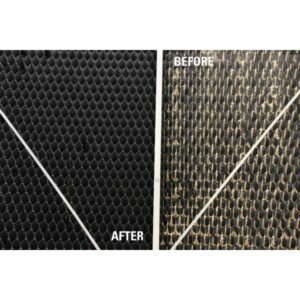 “When a facility starts up a cooling tower, too often preventative maintenance gets overlooked in terms of washing it down or getting rid of scale accumulation in the tower fill that causes the air/water intimate contact that causes the cooling with the fan,” said Ray Fields, Director of Cooling Tower Solutions. 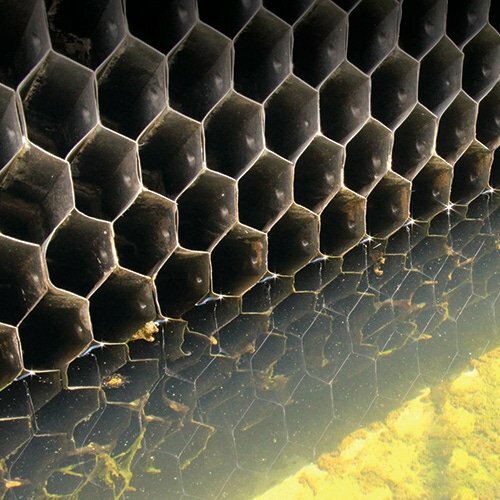 The best approach to cooling tower maintenance is a combination of mechanical and chemical cleaning practices along with a well-maintained water treatment program, according to Fields. 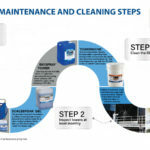 This means facility managers will need to implement regular cleaning schedules for towers as well as cleaning systems, such as Goodway’s Cooling Tower cleaning systems, that can break down existing scale and prevent future buildup. Maintain a daily log of your cooling towers pressures and cleanliness. Consider including photographs. This can come in handy if issues arise. Schedule maintenance at least twice a year to clean basins of accumulated mud and sludge, and tower fill of mineral deposits. These are prime areas for bacterial growth. Have an emergency preparedness plan if you suspect any contamination or legionnaires issue. This would include complete drain down, and sanitation procedures. The benefits of using more rigid and more efficient cleaning strategies for cooling towers are, not only preventing contamination from harmful bacteria, but also other contaminants that can affect the performance of the equipment as well. With more effective maintenance practices, cooling tower efficiency and lifespan can be increased. Consider reviewing the ASHRAE standard 188 – 2015 which provides guidance on proper cooling tower maintenance and cleaning procedures. Does your facility have adequate cooling tower cleaning program in place? 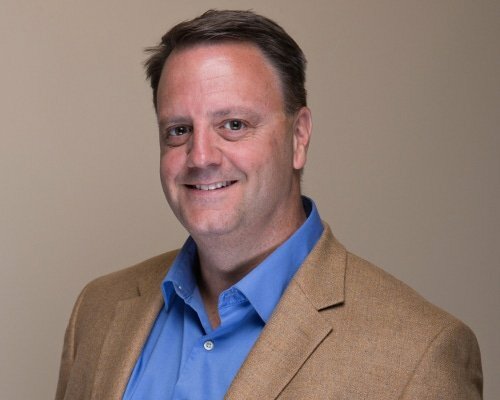 If it’s time to reassess your maintenance practices, check out these additional resources below or contact Ray Field and other industry experts at Goodway.